Subject: Don’t you think it’s time to pump up your scarce sales? The main problem most online sellers are experiencing is a lack of sales through their blogs or websites. Sure, most of the “marketing gurus” preach that getting a flood of sales and orders is really easy if you know how. What if you WANT sales but DON’T know how to achieve them? Chances are that you’re going to end up utterly fed up and frustrated…because truth is, there’s nothing more sad than having a wonderful product that doesn’t sell. Yes that’s right – You don’t have to be a genius in order to realize that most of the successful sellers (I’m talking about those whose launches reach the million dollar mark) ALWAYS use scarcity in their sales material. If they make millions with this it’s because something it’s definitely working, right? NOT all scarcity techniques work the same. It takes the right one to create a positive impact on your online business. Fortunately for you, I have something here that’s going to help you sell much more…I’m talking aboutDOUBLING, TRIPLING or even QUADRUPLING your sales. Over the past months, my team of WordPress geniuses and I were brainstorming a simple way to boost our profits and start making the kind of sales we want. After months of hard work we created a fantastic and profit-inducing WP plug-in that injects scarcity in our blog, and after trying it out for a few weeks the results were nothing short of amazing! After a long debate, we decided to finally share this out-of-the-box plug-in with the whole world…and if you’re reading this, then you too have the chance to finally increase those flawed sales! 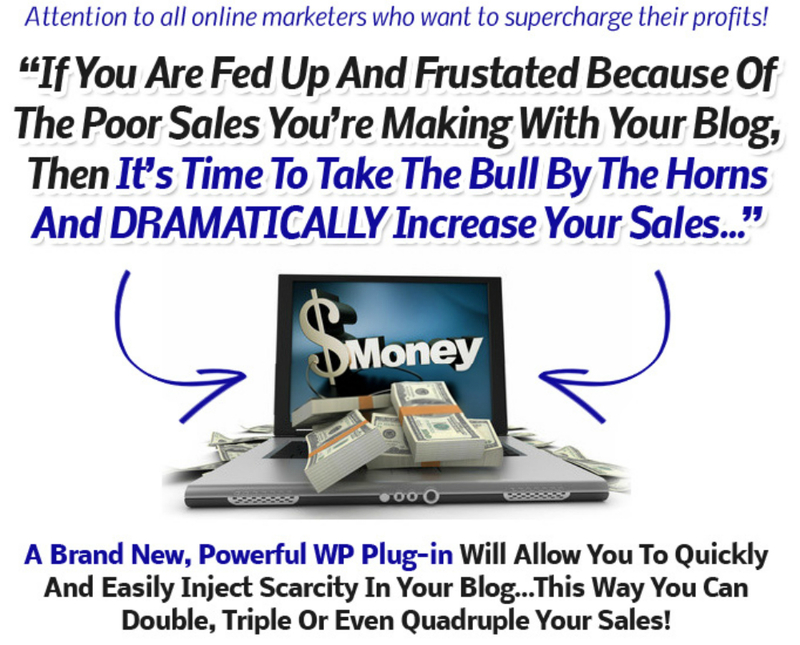 “WP Scarcity Plus” is the definitive WP plug-in that will allow you to grow and expand your business, while helping you sell more. It doesn’t matter what you’re selling (e-books, courses, services…etc), with “WP Scarcity Plus” you can create smart countdown timers that create urgency. This urgency will boost your sales through the stratosphere! 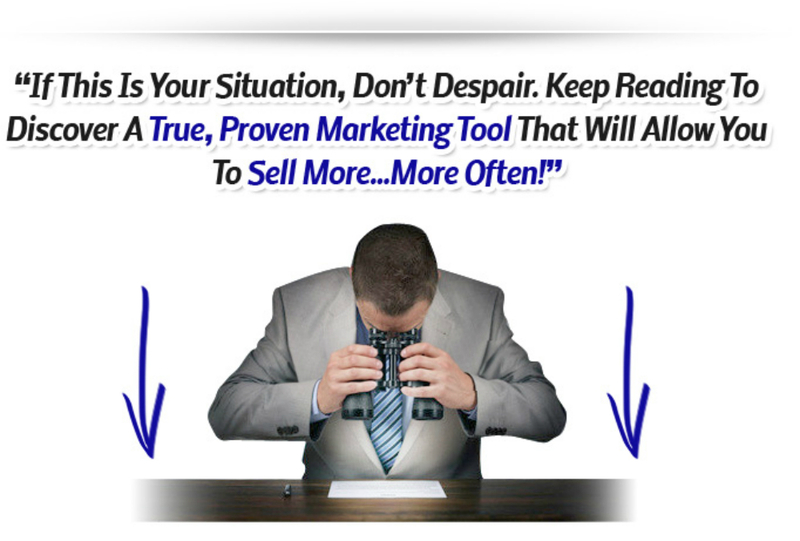 You can’t afford to lose even one more sale. I’m offering you a wonderful and life-saving tool that cost me thousands upon thousands of dollars to develop – and you’re getting it for a mere $17. 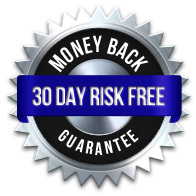 And remember that you’re 100% protected by my 30-day money-back guarantee policy. Simply put, I want your sales to skyrocket and if my WP plug-in doesn’t accomplish that, then I will promptly and courteously refund all your money until the last penny. It’s time to take action because if you don’t, you will remain stuck and won’t increase your sales the way you’d like to. Go ahead and secure your personal copy of “WP Scarcity Plus” RIGHT NOW by CLICKING HERE. 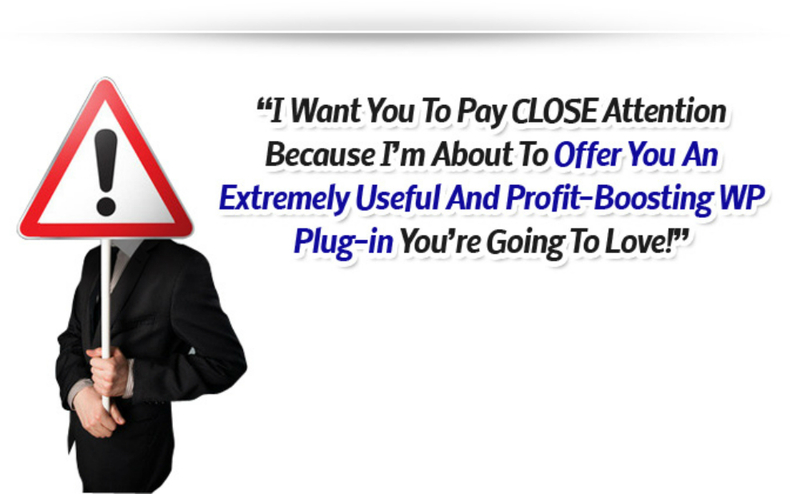 I promise you that you’re going to love the plug-in and it will help you in your marketing efforts!